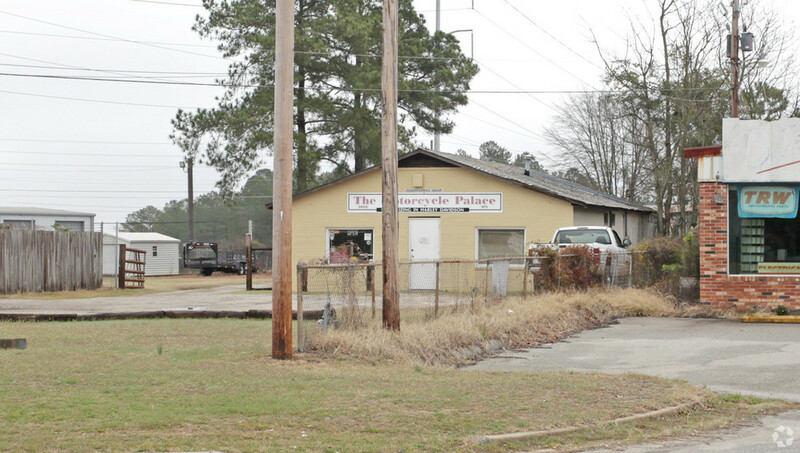 1,500 square foot shop building on .77 acres. 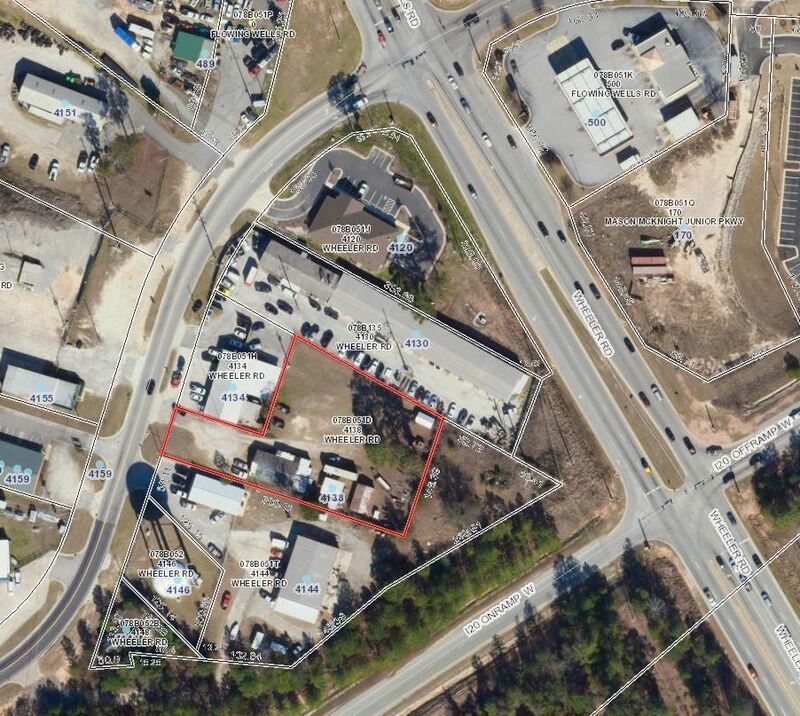 Property is zoned Light Industrial (LI). The owner is prepared to remodel the building to Tenant's needs. 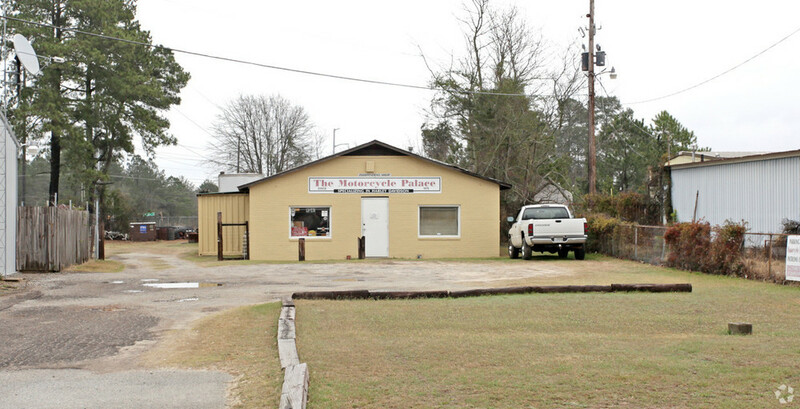 Perfect site for any business that needs office/retail building with fenced yard. Located on Wheeler Road next to Cushman Paint and Body. Located on Wheeler Road next to Cushman Paint and Body.